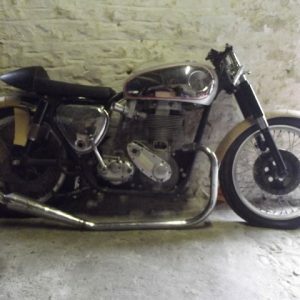 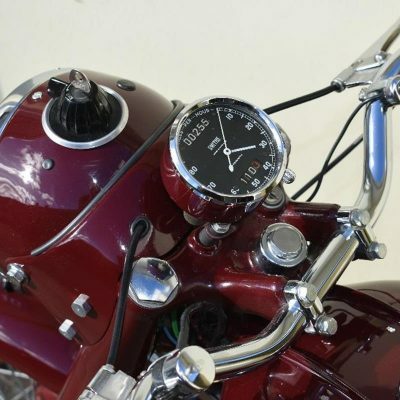 Charterhouse hold prestigious auctions at the Bristol Classic Motorcycle show every year. 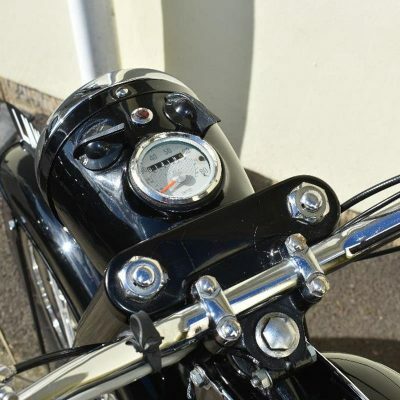 We also hold one owner sales of collections, which are very popular. 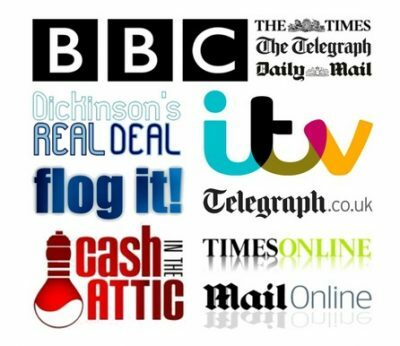 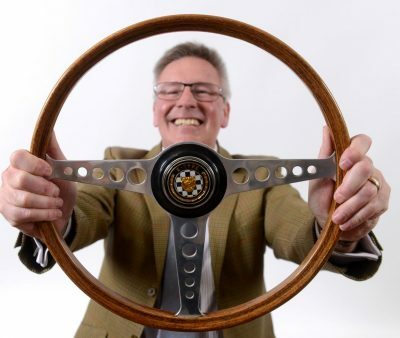 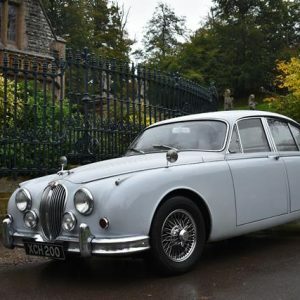 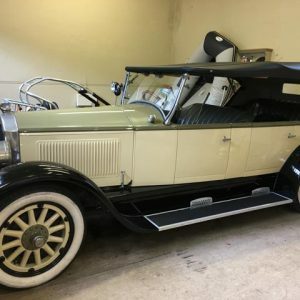 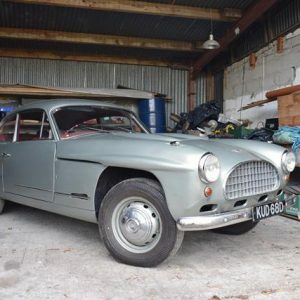 In addition in 2019 we have an exciting selection of auctions – we are going to be at the Vintage Nostalgia Festival on May 31st, and June 1st and 2nd. 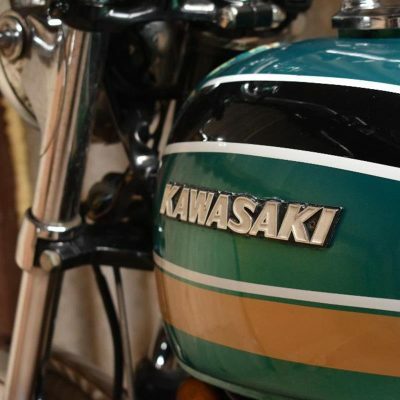 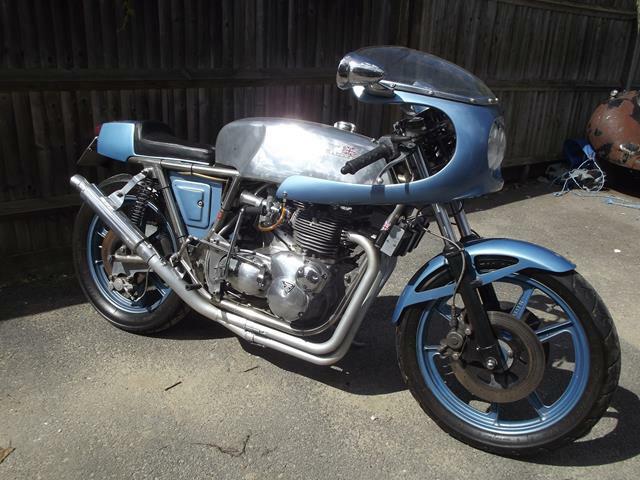 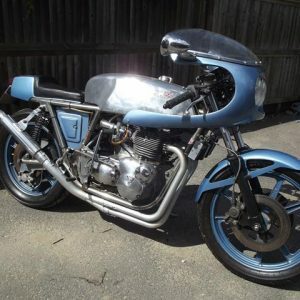 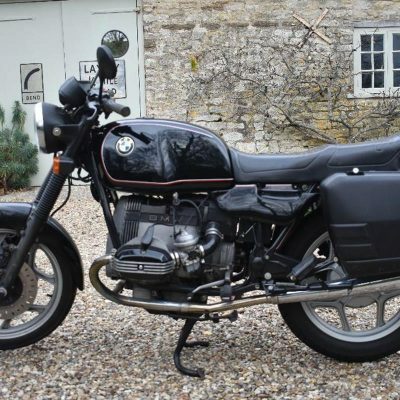 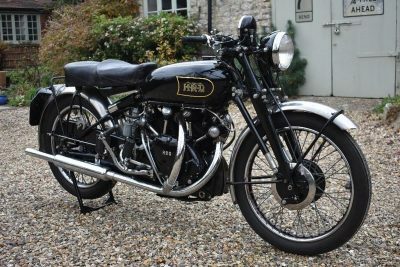 Plans are underway for an exciting new auction in August, and in October we are holding a Motorcycle auction at the Haynes International Motor museum For further details of these auctions please do contact us, and re-visit this page. 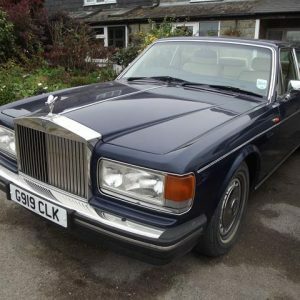 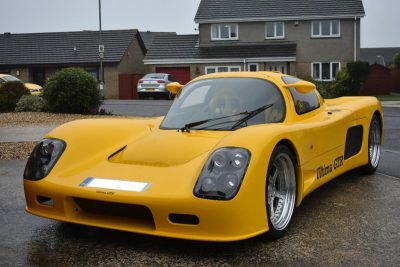 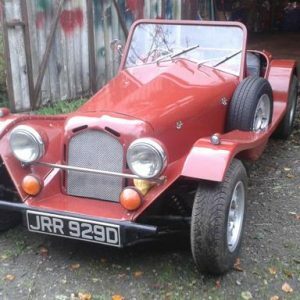 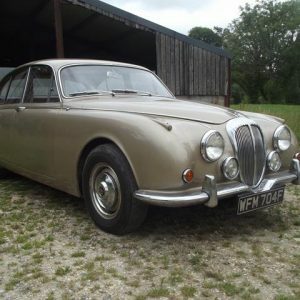 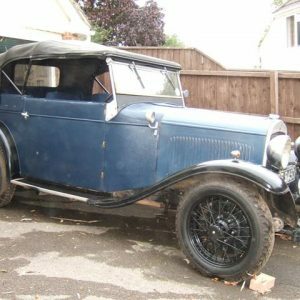 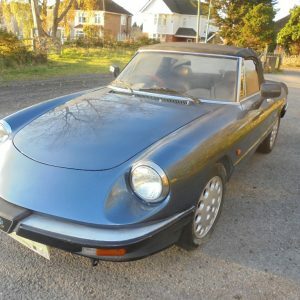 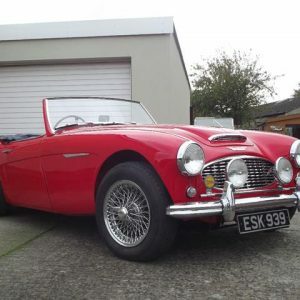 You can find all our current vehicle lots on car and classic.co.uk.